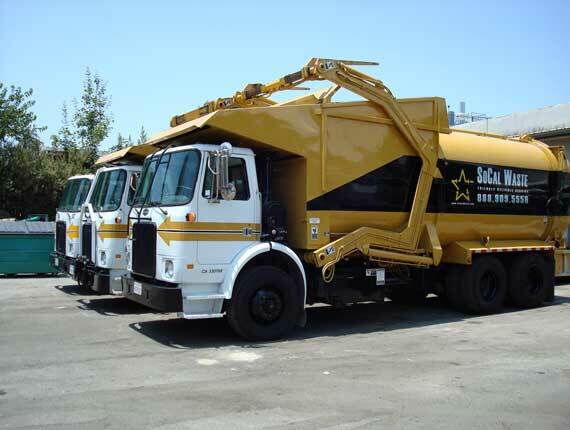 We have everything you need for any type of work. 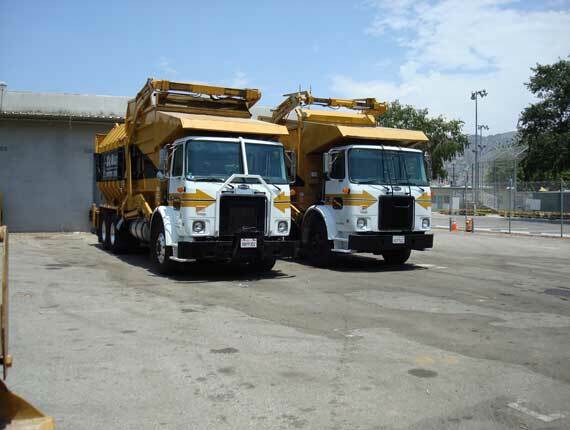 Check out our options and services. 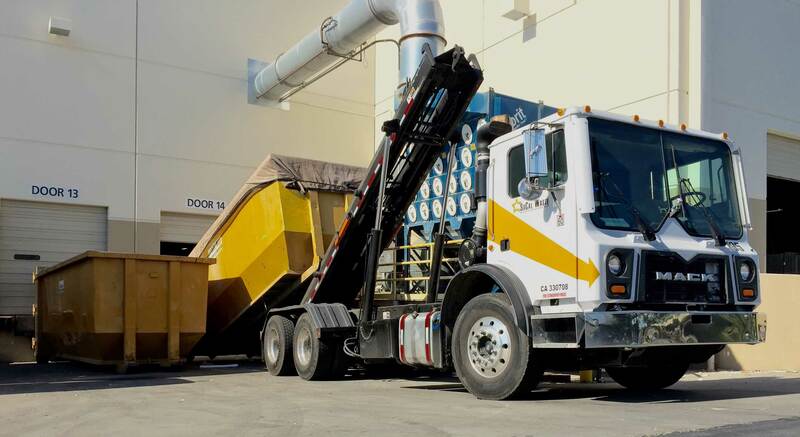 From start to finish, we will do our part in providing services scaled to meet your project needs along with our dedication to providing reliable and exceptional customer service. 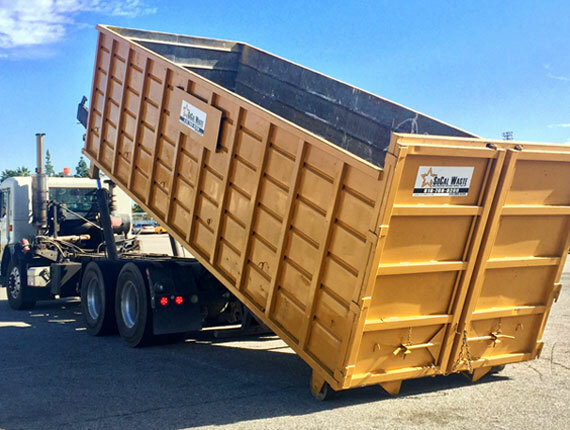 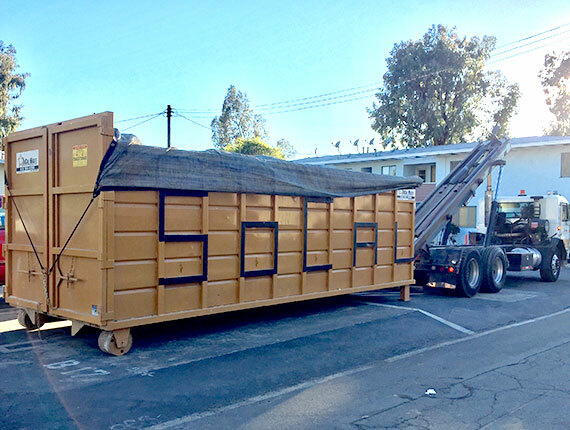 Roll-off containers are suitable for larger refuse producing businesses as well as home improvement projects like remodeling, or renovation. 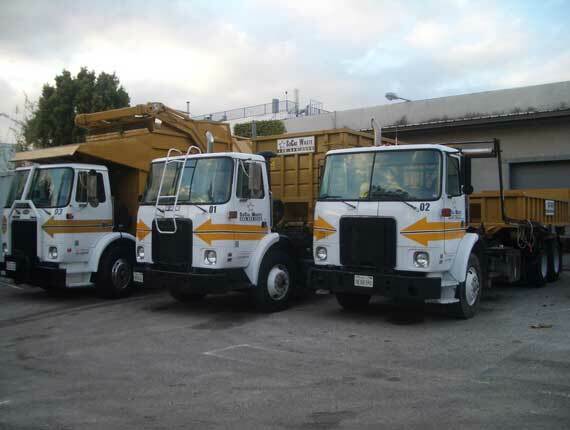 We offer all types of scheduled pickups to fit your business needs. 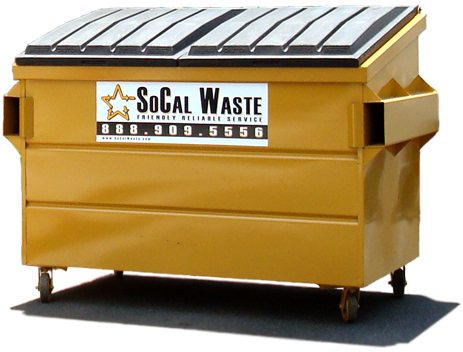 You can depend on SoCal Waste as your single source of contact for customized solutions that deliver solid results. 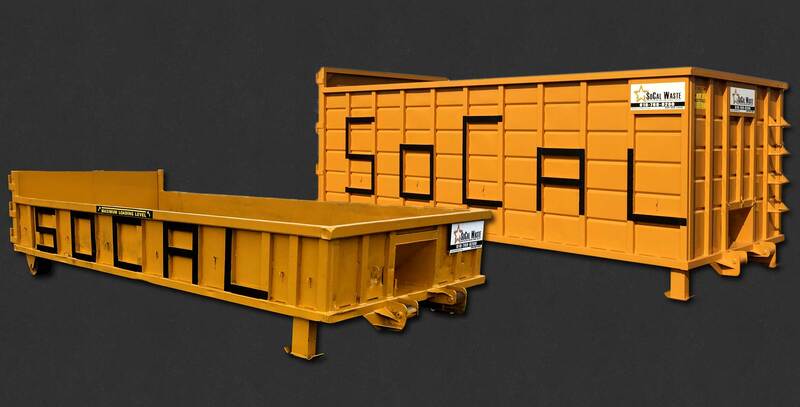 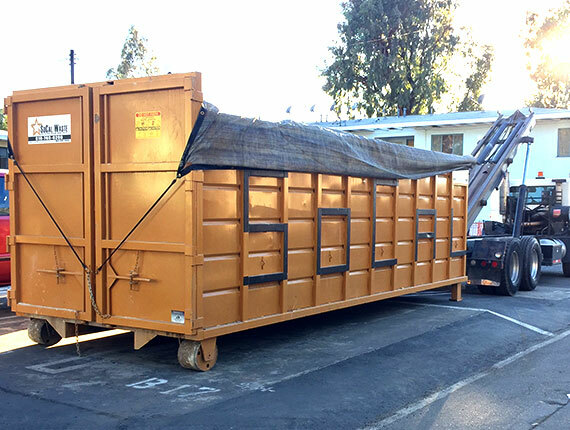 Dumpsters are ideal for small jobs performed by the Do-it-yourselfer or Contractor. 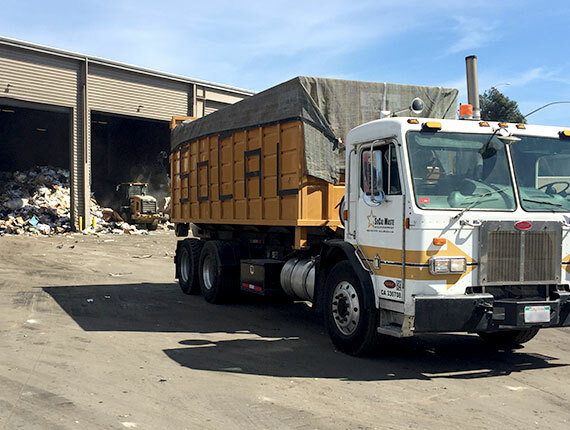 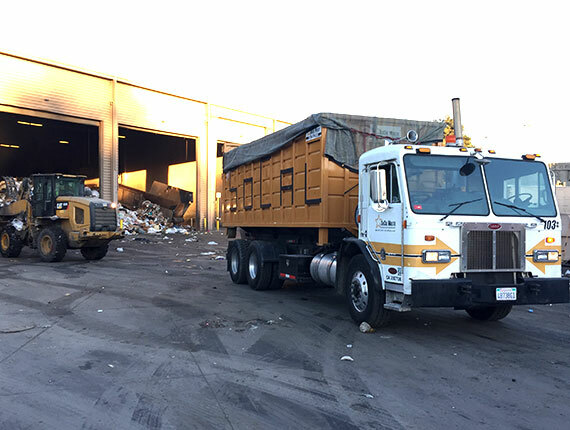 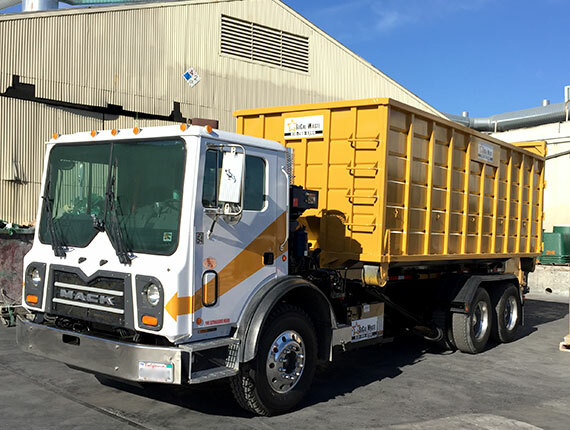 With over 40 years of operational experience, SoCal Waste prides itself on providing the highest level of personal customer service. 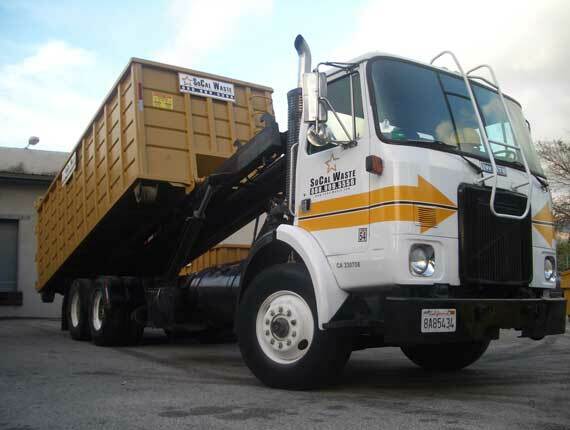 Nobody Beats SoCal Waste Services for Savings & Reliability! 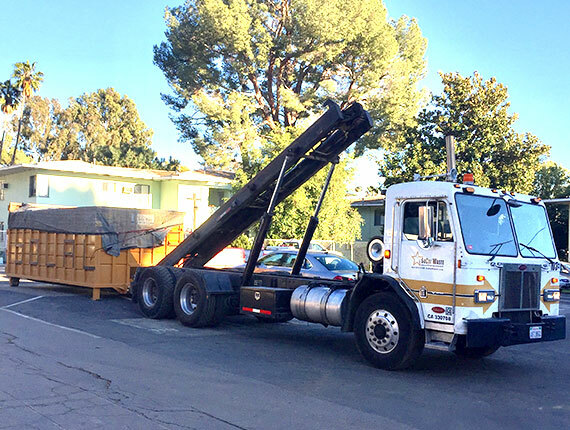 We are Southern California's #1 in Waste Collection Recycling Waste Disposal Roll-Off's Dumpster Rentals Customer Service . 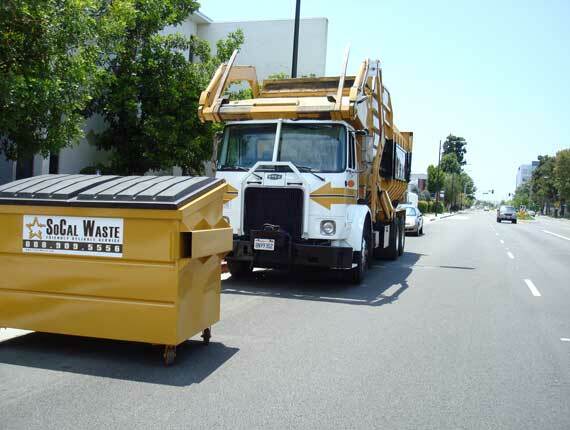 and trusted companies for Waste Collection in Southern California. 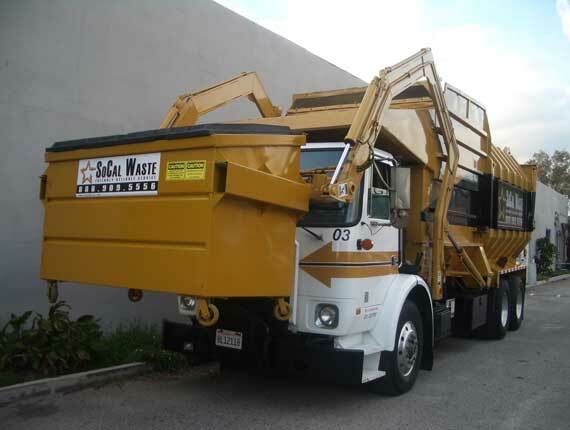 Call Today for a Quote and let's start working together.